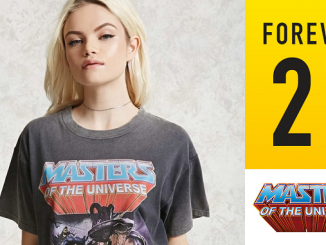 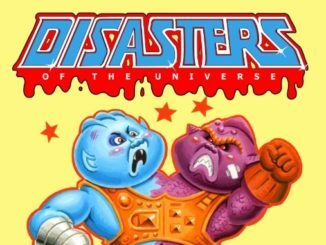 Masters of the Universe | Han Cholo Black Friday SALE! 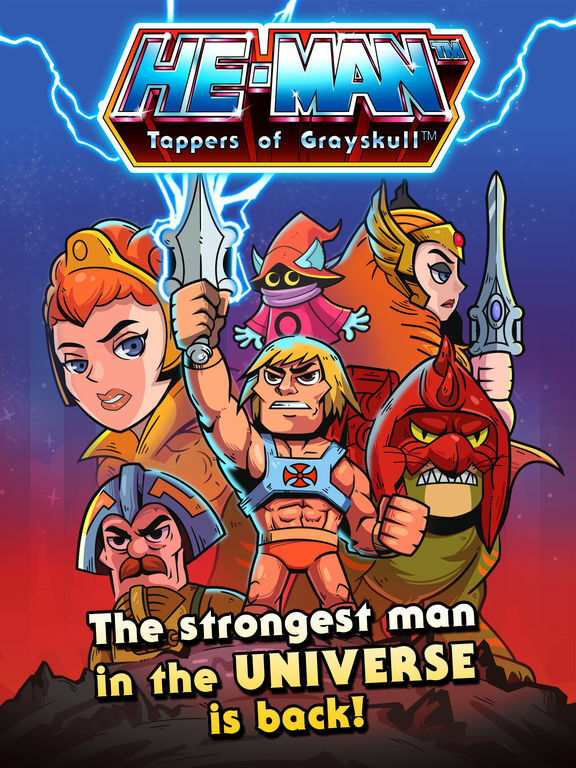 Masters of the Universe | Han Cholo Semi Annual SALE! 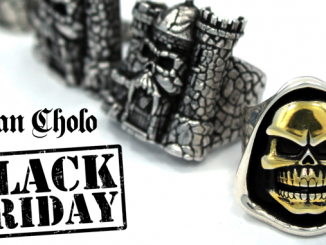 The Havoc Cuff from Han Cholo! 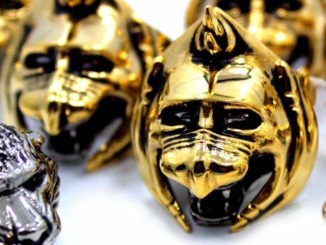 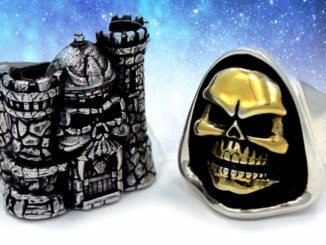 Castle Grayskull and Skeletor Jewelry from Han Cholo! 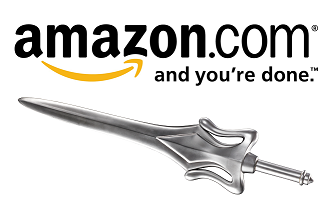 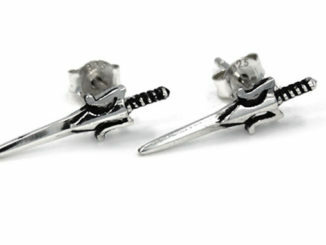 Masters of the Universe Power Sword Earrings from Han Cholo! 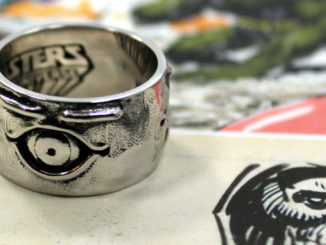 Masters of the Universe Tri-Klops Ring from Han Cholo! 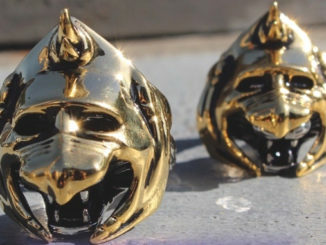 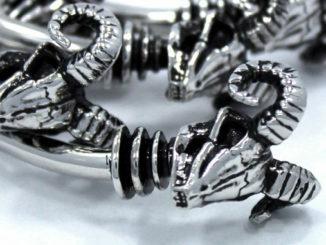 Battle Cat 2-Piece Stainless Steel Ring from Han Cholo! 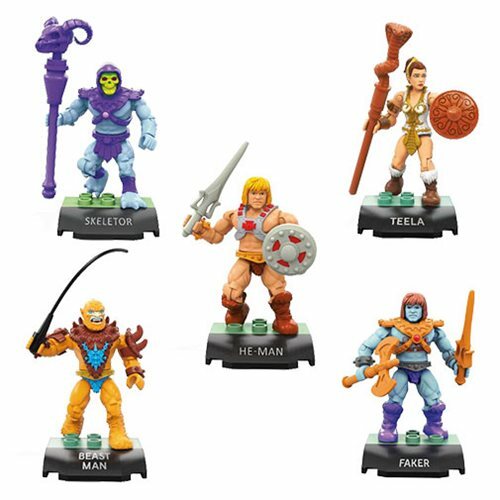 MOTU Jewelry from Han Cholo at Entertainment Earth! 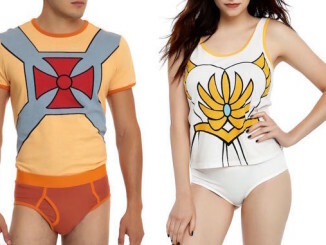 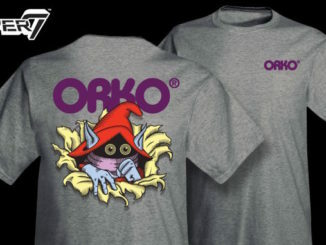 Super7: Skeletor’s Lair Apparel at SDCC 2016! 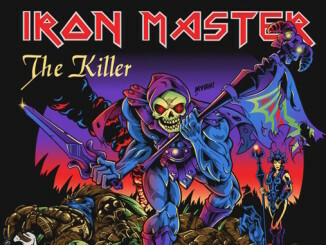 Check out this awesome “album cover” inspired mash-up shirt by RIPT Apparel! 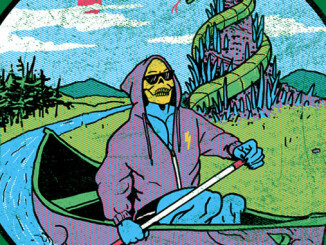 This design is also available as a cool poster. 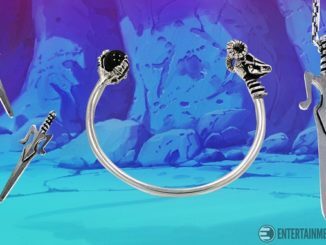 See more by clicking HERE!